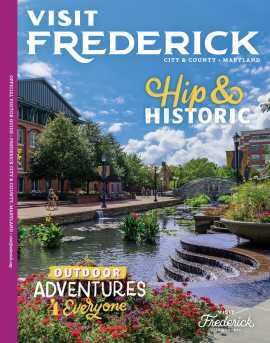 Join NMCWM historians Alyssa Watson and John Lustrea as they take visitors on a walking tour of Downtown Frederick focusing on African American sites of Civil War Frederick. The story of African Americans in Frederick during the Civil War is often overlooked, but this walking tour seeks to amend that. 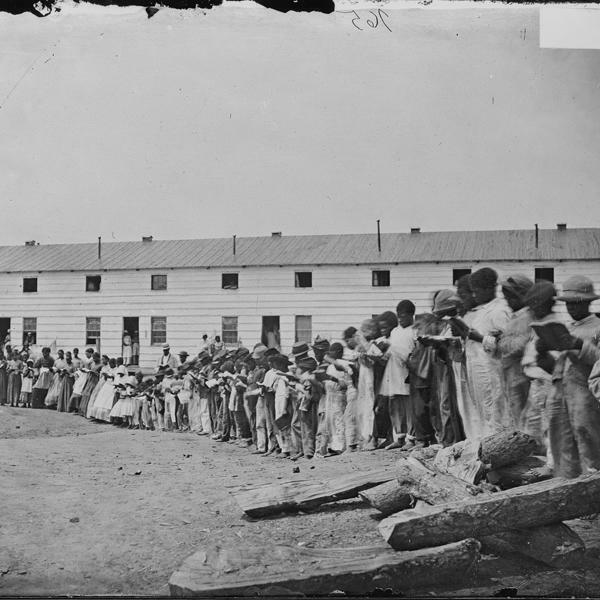 From black soldiers buried in St. John’s cemetery to still standing slave quarters, the African American past of Frederick is complex, rich, and important to understand. This pay-what-you-please walking tour of Downtown Frederick will provide visitors with a unique look into the city’s history. This will be a pay-what-you-please walking tour. Space is limited so register early to reserve your spot. Visit the main event page for registration information. Alyssa Watson is the Reservations Coordinator at the National Museum of Civil War Medicine, and was born and raised in Frederick, MD. She is a graduate of Hood College where she studied History, with a concentration in African American History. 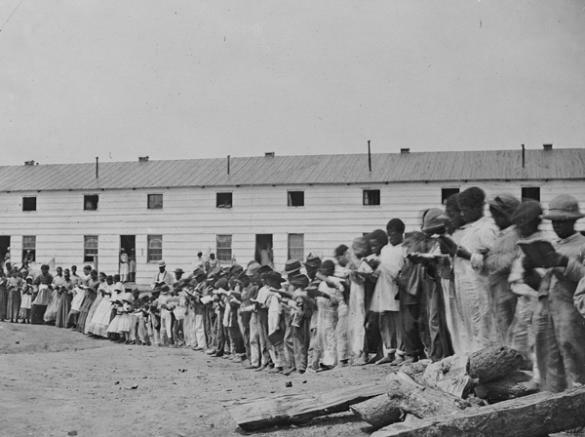 In Frederick, Alyssa has studied slavery, reconstruction, and the effects of school segregation. John Lustrea is an Educational Coordinator at the National Museum of Civil War Medicine. He earned his Master’s degree in Public History from the University of South Carolina. Lustrea previously worked at Harpers Ferry National Historical Park during the summers of 2013-2016.